Crossroads Digital is looking for a Social Media Executive. If you meet the requirements below, you will be eligible to apply via Digital Marketing Community. Take control of the scheduling and posting of the content of social media pages. Support and develop content calendars based on brand strategy. Perform and present effective marketing copy. Implement all tactical activities for specific account mandates. Present weekly and monthly reports. Cooperate with the internal teams to ensure the content is planned and scheduled in advance. Tell compelling visual stories for brands through digital platforms. Bachelor’s degree in marketing, advertising, communications or a related field. At least 2 years of proven experience working in the same role. Proven understanding of digital marketing principles. Effective knowledge of dealing with various social media platforms such as (Facebook, Instagram, Twitter and YouTube). Proficient experience in using social media listening tools such as (Hoot suite, TweetReach, buzzsumo and Klout). Ability to adapt to workload and working conditions while maintaining a positive attitude and professional demeanor. Solid interpersonal and organizational skills. 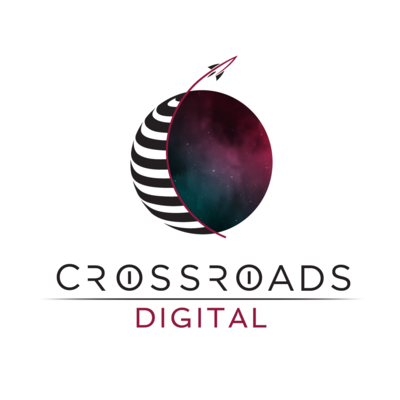 Crossroads Digital is a digital marketing agency that breaks the rules with creative ideas out of this world to really make the audience notice clients backed with strong design principles and tested marketing experience supporting brands to move to the next level.